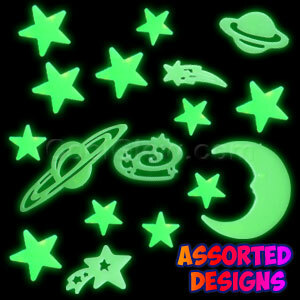 Our Outer Space, Sci-Fi party supplies will set the perfect mood for your event. 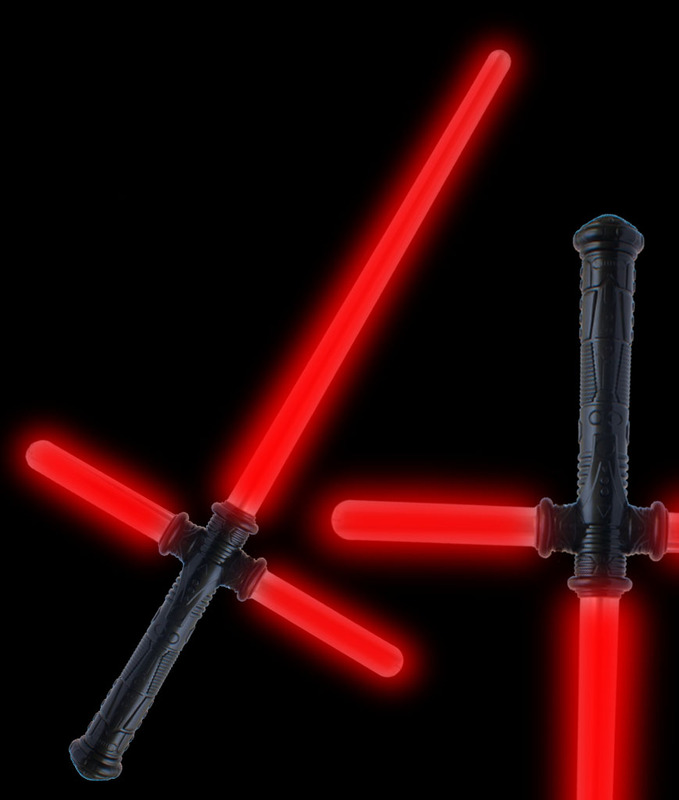 It's never a challenge finding the Outer Space, Sci-Fi party supplies; we have everything you need at CG Novelties! Grab your cameras and pose in front of our Outer Space, Sci-Fi scene setters and Outer Space, Sci-Fi backdrops. A Outer Space, Sci-Fi party entertains guests all night long.